If you have less than perfect credit, we can help! Here at Toyota of Longview, we have your back. Do not be discouraged if you have a recently had a repossession, foreclosure, bankruptcy or divorce on your record. While it will affect your credit score, it won’t keep you from getting a great deal on a loan for your next vehicle. Here at our dealership, we work closely with a variety of lenders and banks to ensure that we can obtain an auto loan that is customized for your financial situation. We put these options into your hands to decide with no one forcing you into a loan that you cannot afford. And if you need some advice, then we are always here to assist in your decision with information about the loan and years of personal experience to back it up. So, come by today and get our professional help with financing a new Toyota or certified pre-owned vehicle! While you might be worried about your credit, we can still provide you with an auto loan to get you into a new Toyota today! To get started with the process, we have a few tools that are available to you. Exploring our new inventory, used inventory, new Toyota specials, and certified pre-owned specials is the first step towards getting behind the wheel of a new vehicle. Find something that you might like and then check out our payment calculator to see how much it will take to finance the vehicle you have your eye on. To help finance your vehicle, you also have the option to trade in your vehicle and use its value as the down payment on your next vehicle. When you are ready to get approved for the vehicle that you want, get pre-approved online today and apply for a Toyota Rewards Visa card to start earning savings and rewards when you make your purchase! So what’s stopping you? 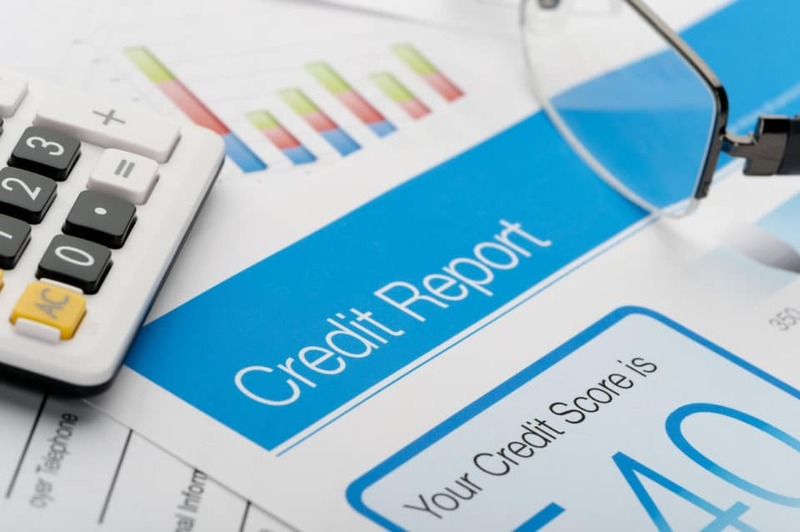 Your credit score shouldn’t! Come find out what we can do for you at Toyota of Longview, and if you have any questions or just want to chat about a vehicle that you are interested in, then give us a call at (903) 225-7021, contact us online, or visit us at our convenient location in Longview, TX!